Clear Fitness is a private training facility based in Newcastle upon Tyne. What we offer is incomparable to any other 'gym.' 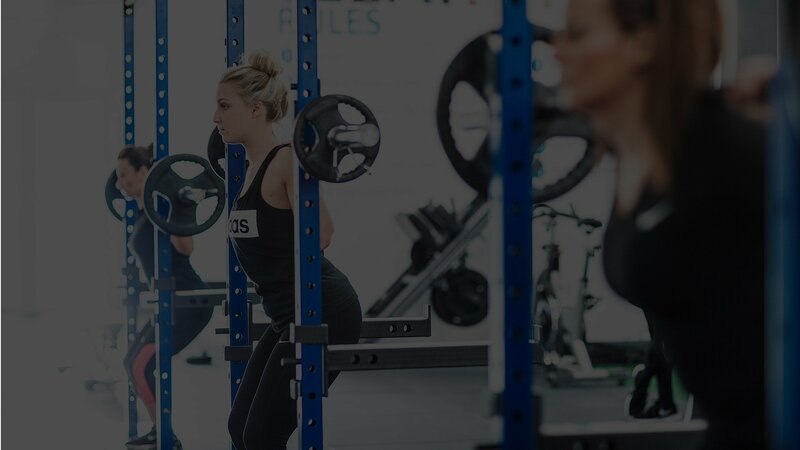 We make getting Fitter, Stronger and Leaner a simple, enjoyable, non-restrictive process so you can change your life without having to ditch your social life. We are not a big chain commercial gym, pretty much the opposite in fact. The biggest difference apart from our supportive and friendly atmosphere is that all our members get results based personal training. We have created a gym where people feel comfortable, have fun and get outstanding results. We have a strict zero IDIOTS policy! 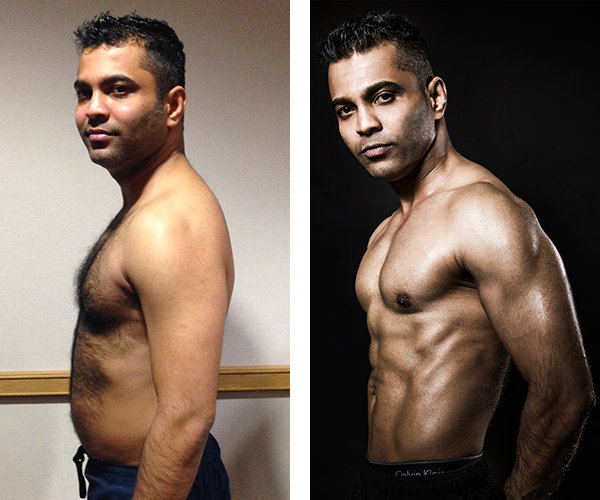 Our members are normal people, living busy lives, who want to be fitter, stronger and leaner. They chose us because we deliver personalised training and nutrition programs suited to them and their lifestyle which produce results far exceeding their expectations. We are talented coaches, working with real people, getting real results.